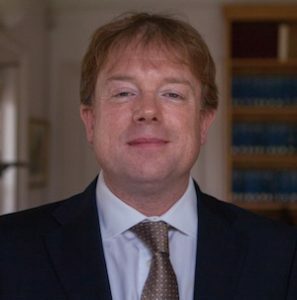 Nick Hillman has been director of the Higher Education Policy Institute since January 2014, and he has written for a range of think tanks and academic journals. He was previously special adviser to the Rt Hon David Willetts MP (now Lord Willetts) during his time as the minister for universities and science. Before then, he worked at the Association of British Insurers, was a history teacher and studied at three universities. At the 2010 general election, he was the runner-up in Cambridge. He is a governor of the University of Manchester and also a school governor, sits on the Office for Fair Access’s Advisory Group and is a member of the British Academy’s Higher Education Policy Development Group.